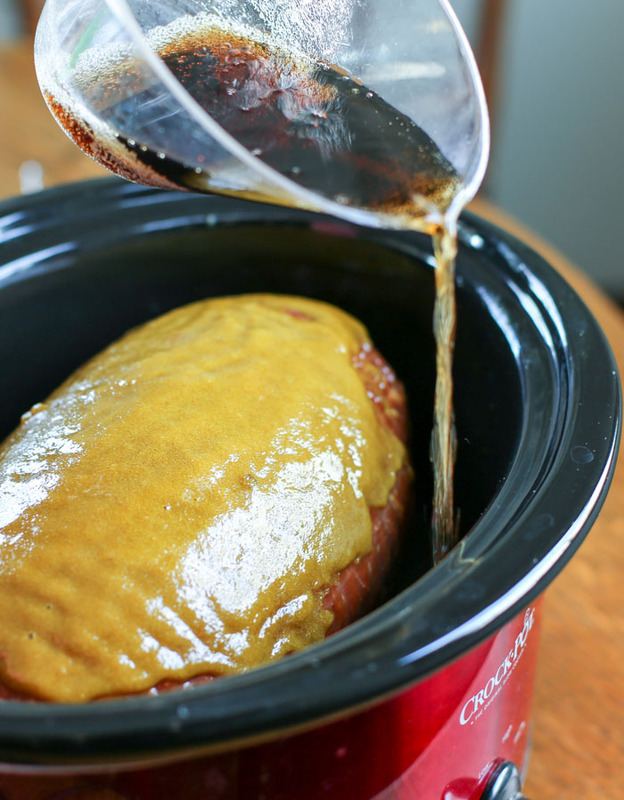 Easy crock pot ham recipe flavored with a glaze of mustard, Cola soda and brown sugar. 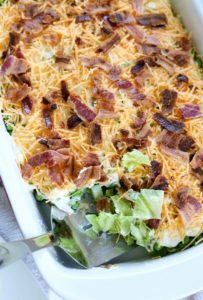 Made with a precooked boneless ham, it’s the perfect main dish for Christmas, Easter and other holidays. Ham for Christmas and Easter. That’s the main dish we’ve had for our holiday meal each and every year with a side of crockpot mashed potatoes and 7 Layer Salad. And with every other item that goes on the menu, the ham is one of the easiest to make. Topped with a glaze made with brown sugar and mustard and then marinated with cola, this recipe has such a rich flavor. You can prep the ham within five minutes and let the crock pot do the work. Winning! 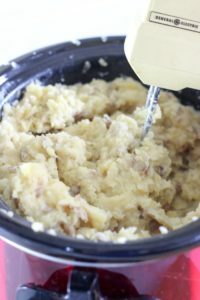 Step 1: To make this crock pot ham recipe you’ll make a simple glaze of mustard and brown sugar by combining them and making a paste. Step 2: After slicing into the ham at about 1/4 inch deep and creating a criss cross pattern, you’ll then add the glaze making sure to push it into the slits. Add cola around the edges of the crock pot. No diet cola. The real stuff. Step 3: Cook on high for one hour and then reduce heat to low for approximately 3 to 4 more hours depending on the size of your ham. When the ham reaches an internal temperature of 140° F, remove it from the crock pot. 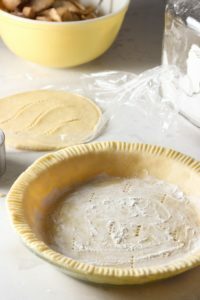 Let it sit for 30 minutes before slicing. After you slice it, you can put the ham slices back in the crock pot to keep warm until serving. 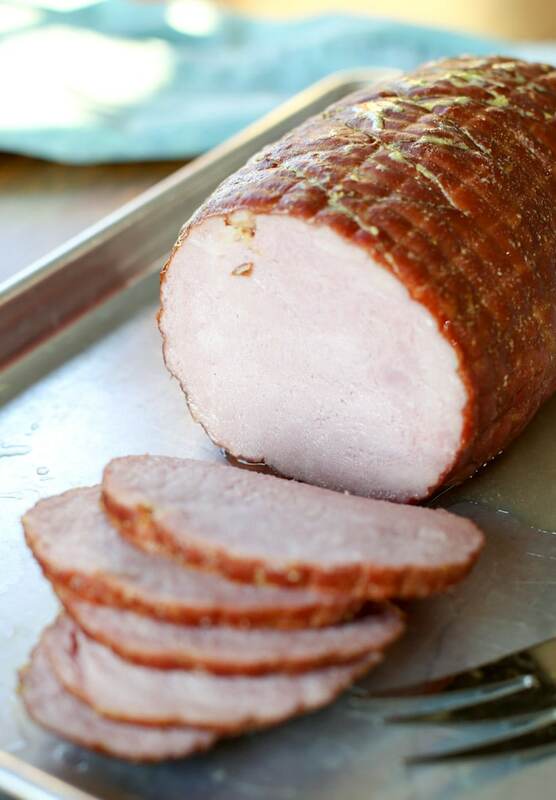 Our favorite ham to purchase for this recipe is a tender boneless ham that has very little fat. In my opinion, it makes for the best ham on Christmas morning. 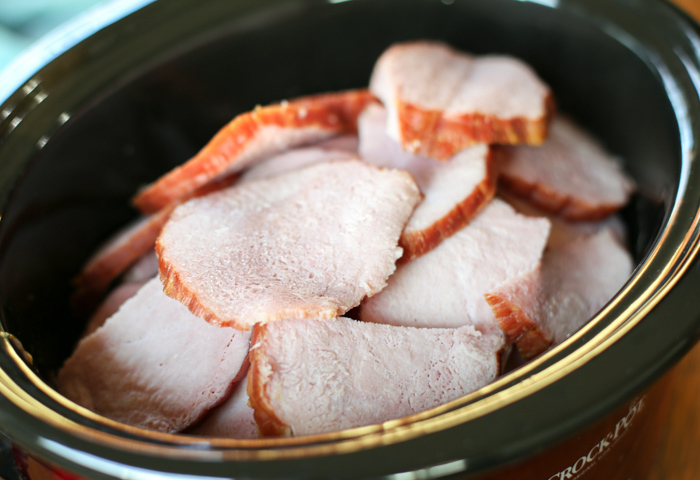 And because this is a crock pot ham – it’s easy too! Enjoy! 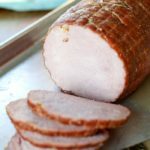 Is the ham in this recipe pre-cooked? Yes. That means you’re adding flavor and heating it up at the same time. Can you use this recipe with a pre-sliced ham? In theory, yes. But an unsliced ham will insure that your ham doesn’t get dry during the cooking process. 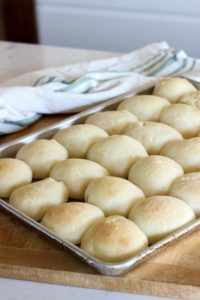 Can I use Diet Cola for this recipe? The sugars in the real Cola make the great flavor. Don’t go diet. 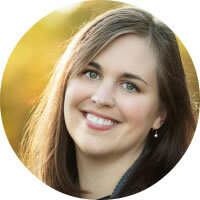 Can I keep the ham slices in the crock pot until we’re ready to eat? Yes! After the ham is fully heated through and sliced, just put the ham back into the crock pot and set it on the warm setting until ready to eat. Does ham freeze well? Yes, it does. Place the leftover ham in an airtight container and freeze until needed. 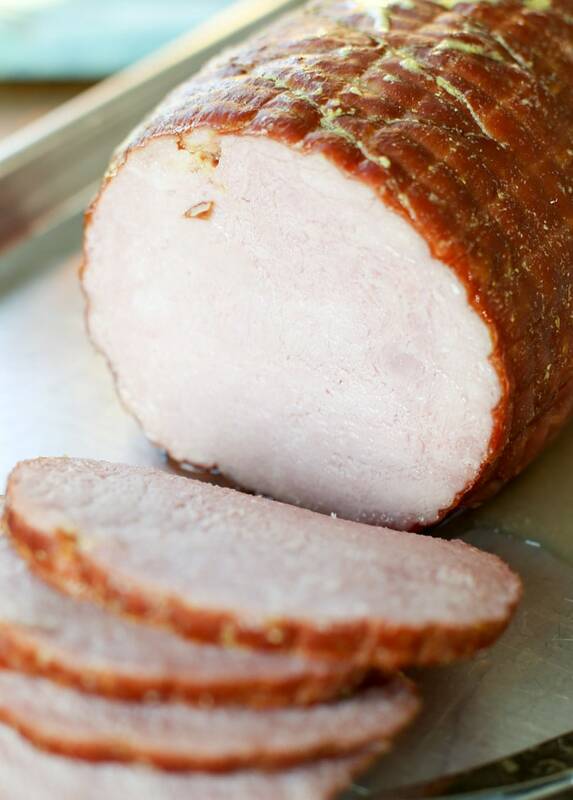 What’s the easiest way to cut a fully cooked ham? I use an electric knife to cut our ham to get even slices each and every time. 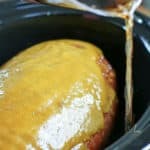 Easy brown sugar, cola and mustard glaze crock pot ham. This is the perfect ham for the holidays! 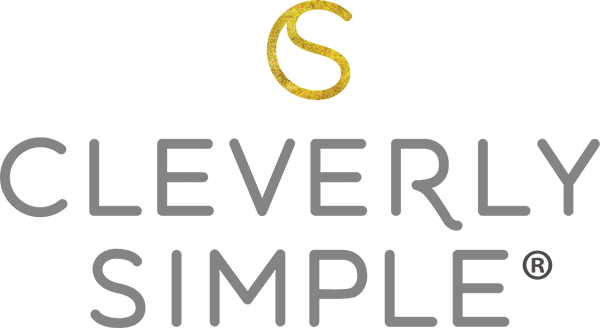 Quick to prep and the slow cooker does the work for you! Place pre-cooked boneless ham in crock pot. Slice 1/4 inch deep across top of ham in lattice pattern. In a bowl, mix mustard and brown sugar to create paste. Spread on top of ham, pushing into the sliced ham. Pour can of cola around ham. Turn crock pot on high for one hour. Lower temperature to low for 3 to 4 hours or until internal temperature of ham reaches 140° F.
Remove ham from crock pot and let rest for 30 minutes before slicing. Serve warm.